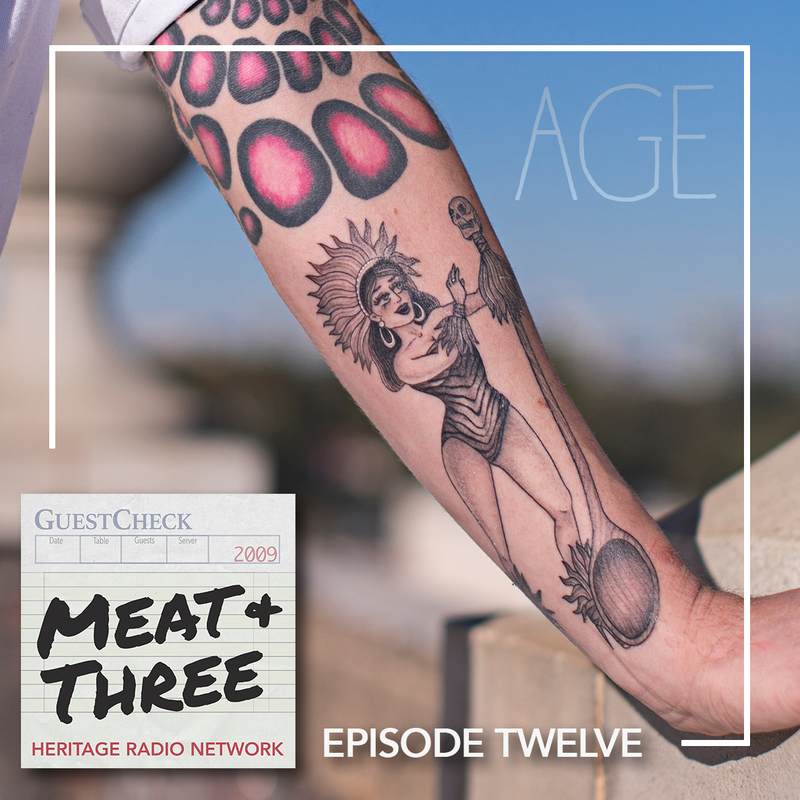 It’s the season finale of Meat + Three! A few weeks ago, we presented an episode about youth, so for this week’s theme, we’re flipping the script and focusing on age. We start with a visit to one of Atlanta’s most iconic landmarks, Hotel Clermont, which just re-opened! Meet the team behind the hotel’s French brasserie, Tiny Lou’s, and discover the fascinating history behind its name. Hannah Fordin investigates what happens when it’s time for a chef to retire. In other career paths, you can count on your employer to help you plan ahead, but it rarely works that way in the restaurant industry. Helping Hannah tackle this subject matter is Andrew Friedman, who’s interviewed hundreds of chefs – in all stages of their careers – for his show, Andrew Talks to Chefs, and book, Chefs, Drugs, and Rock & Roll. Kat Johnson looks into trends related to the average age of the principal farm operators in the US, which has risen by about eight years (from 50 years old to 58) over the past three decades. To learn more about how this could impact the food supply, we hear from Lisa Held, the new host of The Farm Report.